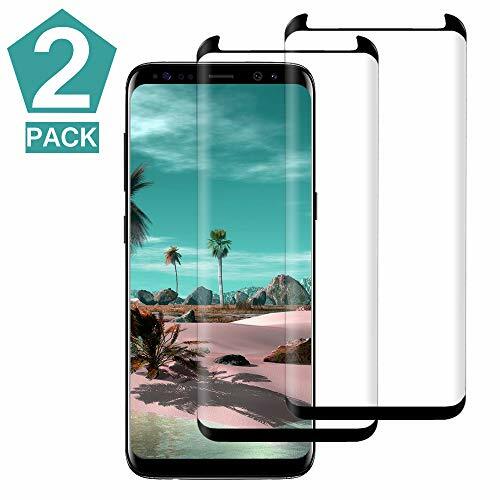 Highly durable,shatterproof, and scratch resistant - surface hardness 9H and long-last anti finger print coating, which can effectively ease the impact force and protect screen from scratch of sharp objects, scratches, wear, blast. Keep away from the bubble and alignment issues and provide you with supplies to help you install the screen protector. The original viewing quality and maintains the original touch experience. Transportation by Amazon Premium Services, quality problems please contact us. If you have any questions about this product by Acedining, contact us by completing and submitting the form below. If you are looking for a specif part number, please include it with your message.